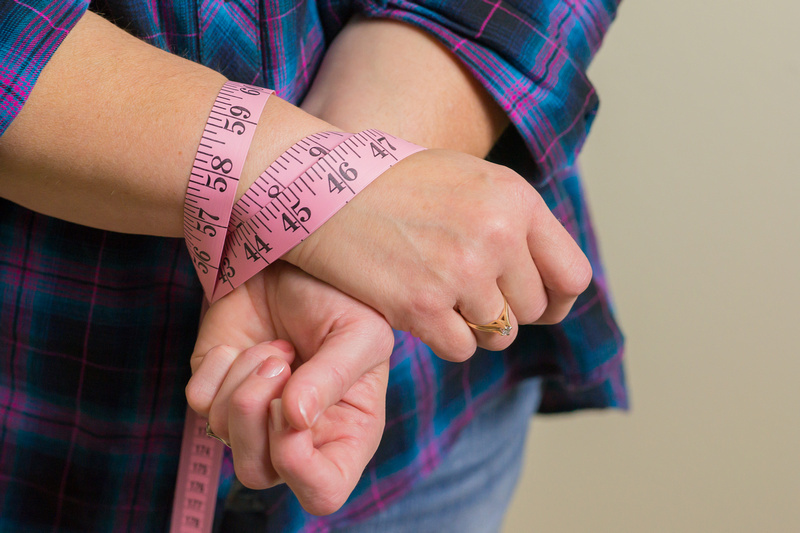 Are you looking for information about binge eating disorders therapist portland? We are here to help you find the best therapist to work with you. Experience and Connecting with you is of great concern for anyone looking to deal with an Eating Disorders Issue. Are you looking for information about Binge Eating Disorders Therapist Portland? Are you looking for a Portland Binge Eating Disorder Expert? Contact Anne Cuthbert MA, LPC, LMHC for support with Emotional and Binge Eating Disorders. I hesitated for days before I took the first step and called. It was for a free consultation, so I did not have to commit or admit to anything as I was still unsure I had an Eating Disorder or any type of issue. After meeting the Counselor, I knew I could trust her. Thank YOU! Find the Best Binge Eating Disorders Counselor Portland. Get answers to all your questions about binge eating disorders experts, therapist and counselors in Portland. Looking for a Binge Eating Disorder Expert in Portland? Professional Counselors can help with Emotional Eating Disorders. Contact a Therapist today & Stop Binge Eating.